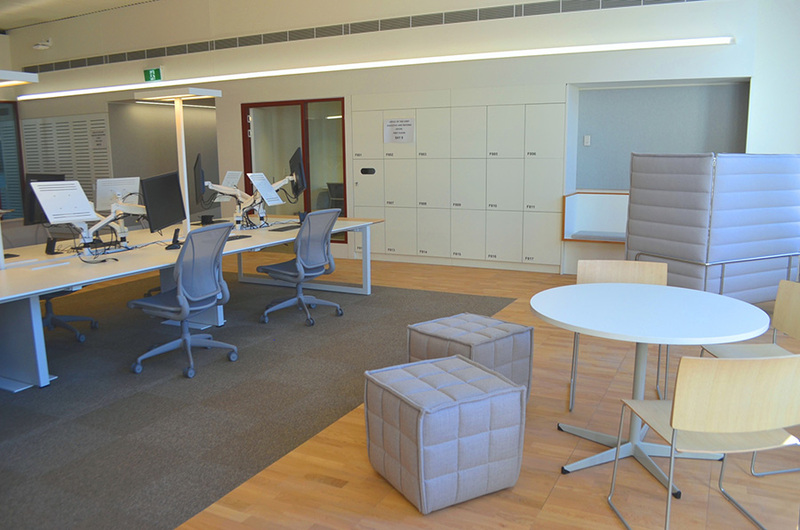 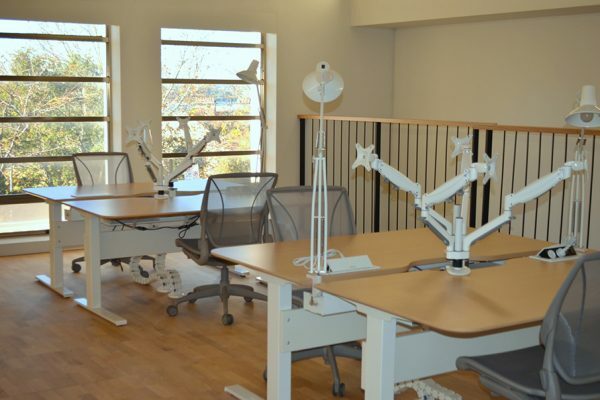 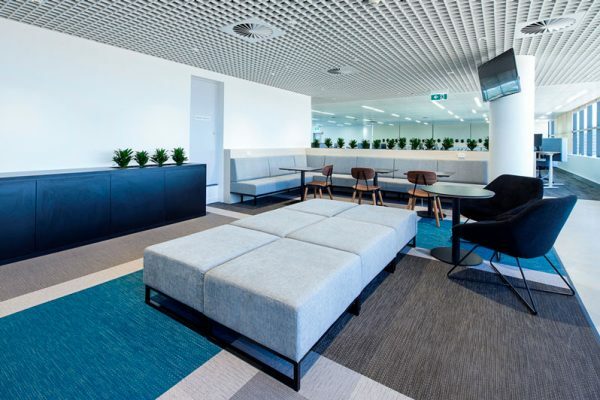 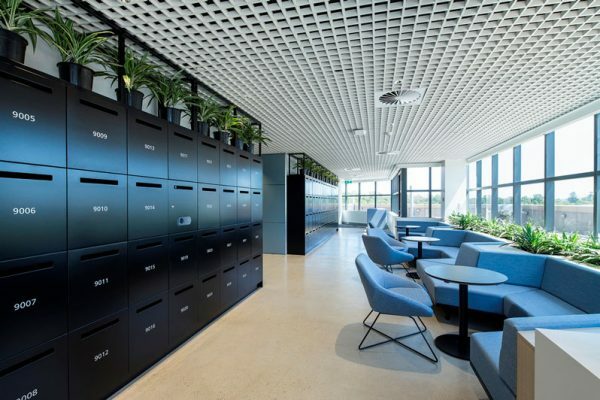 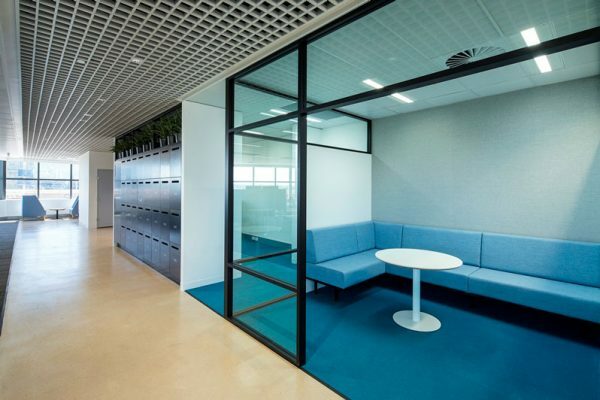 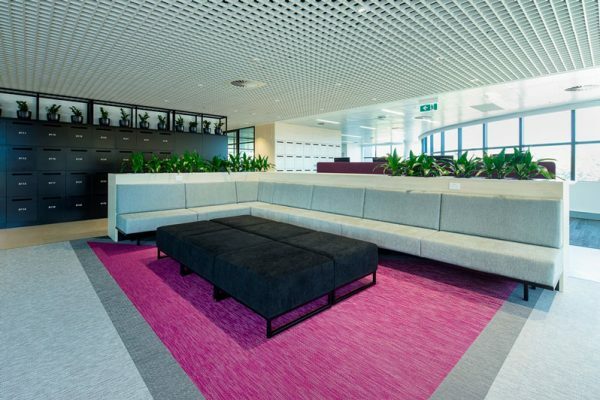 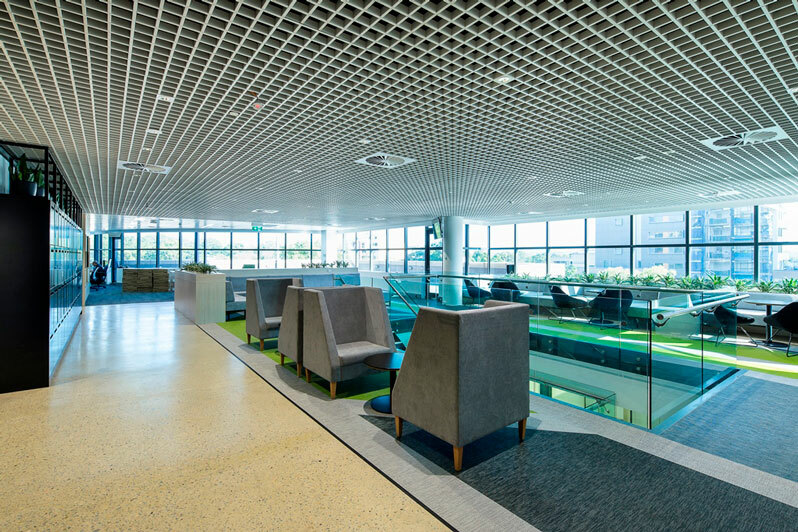 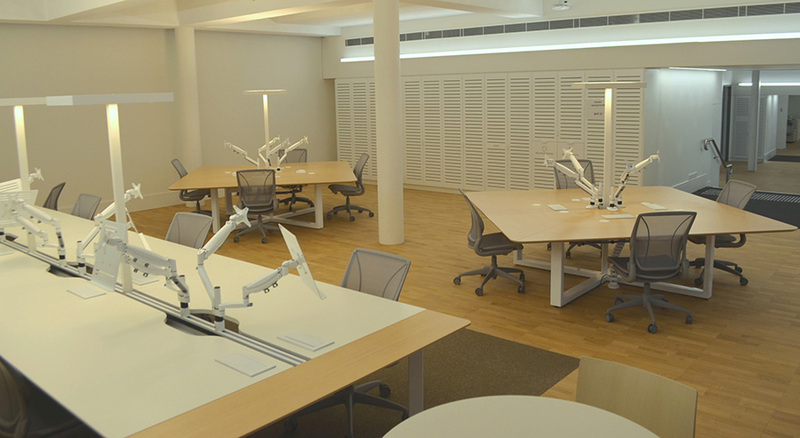 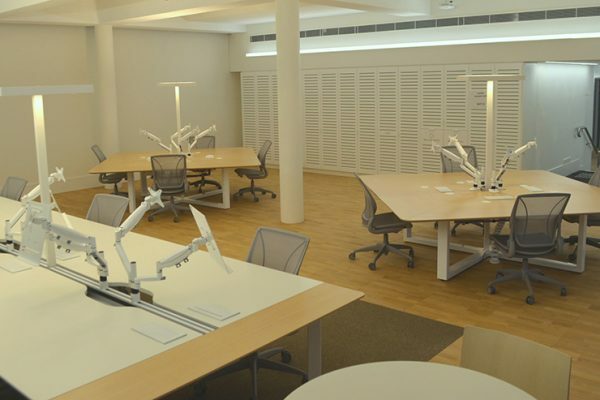 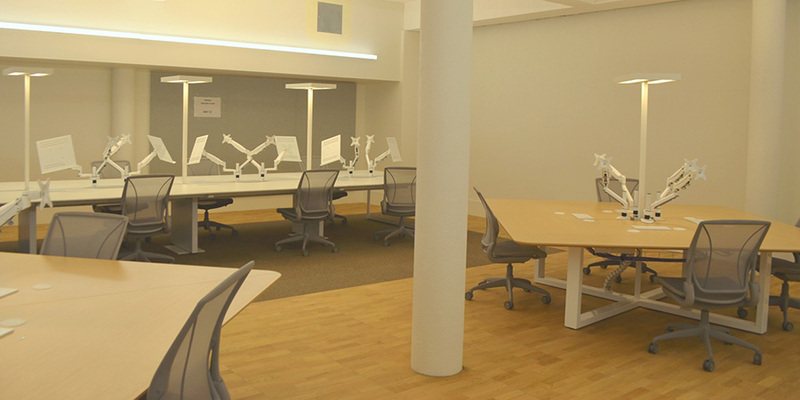 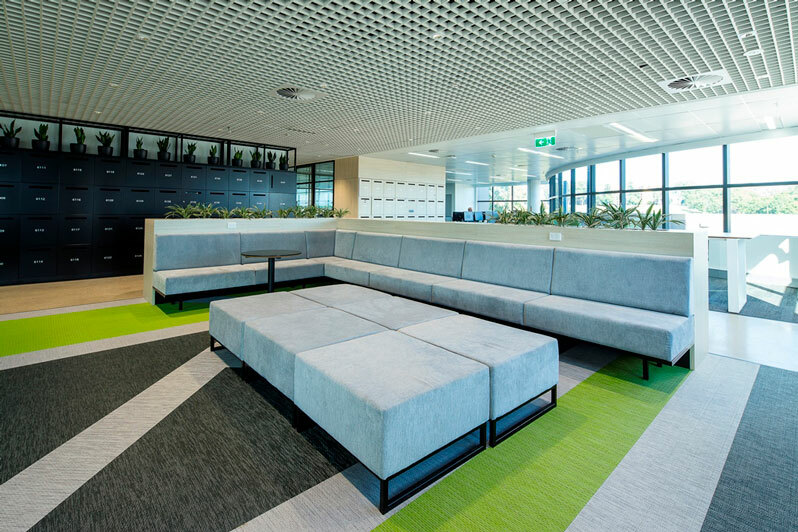 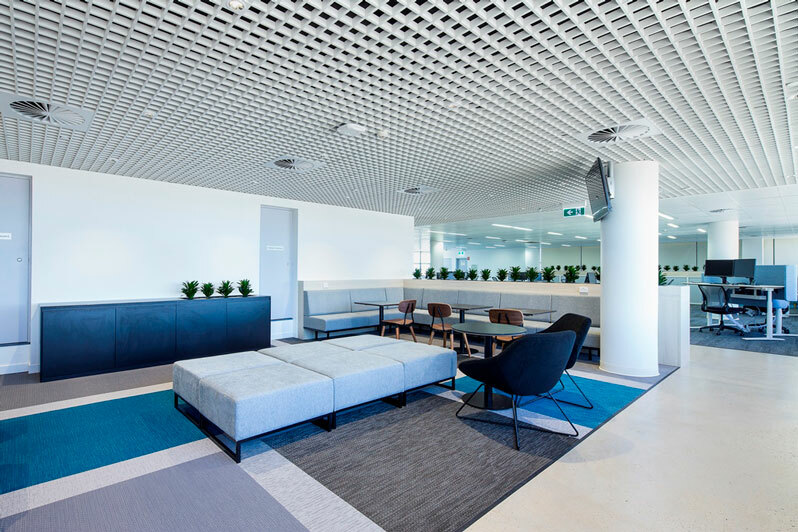 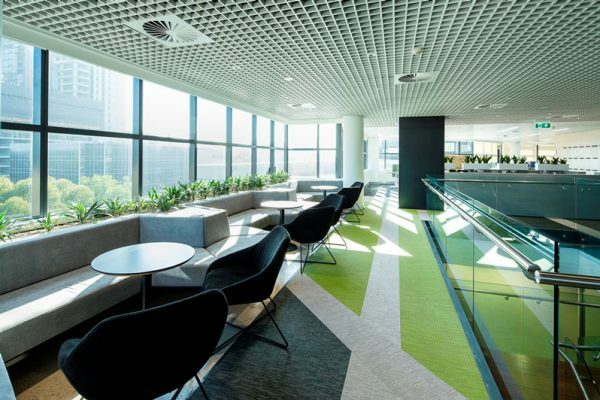 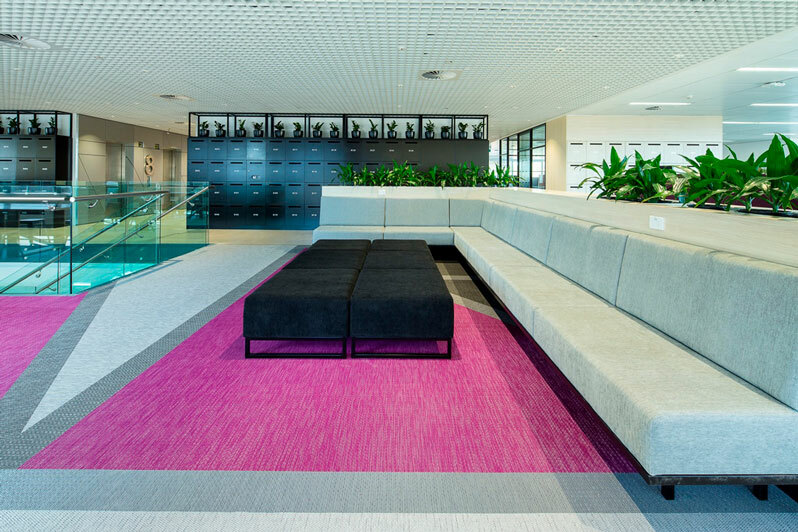 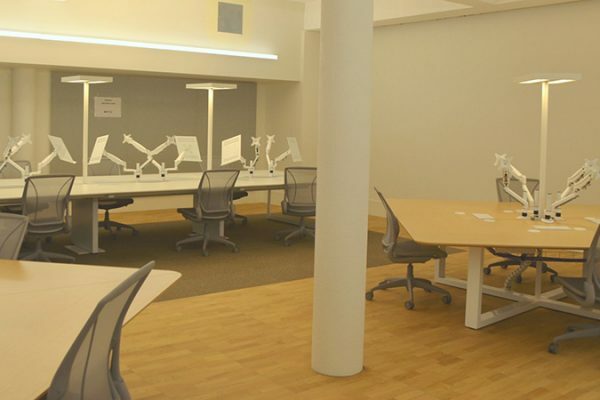 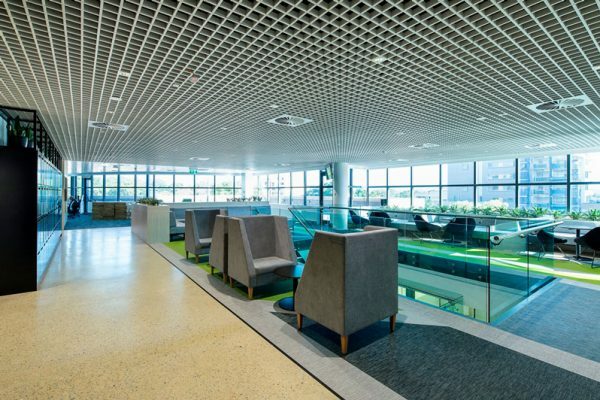 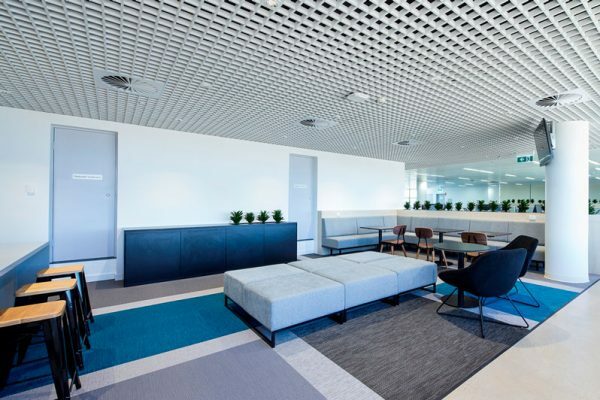 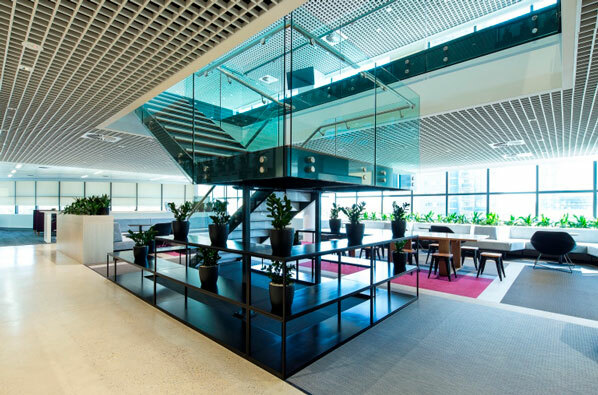 For RMS’ Sydney office we provided workstations and soft seating and break out furniture running over 3 projects and offices. 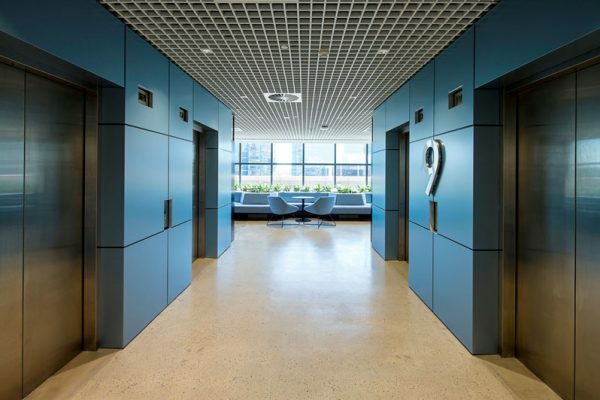 The solutions varied however with common themes. Don’t be limited by what you see, we can work with your to develop your own specification.